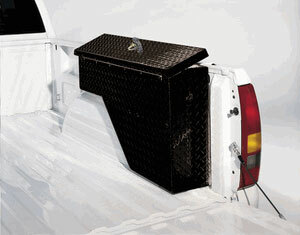 DeeZee Liquid Transfer Tank is designed for transporting liquids. It is made from non-rusting brite-tread aluminum which ensures extreme durability. 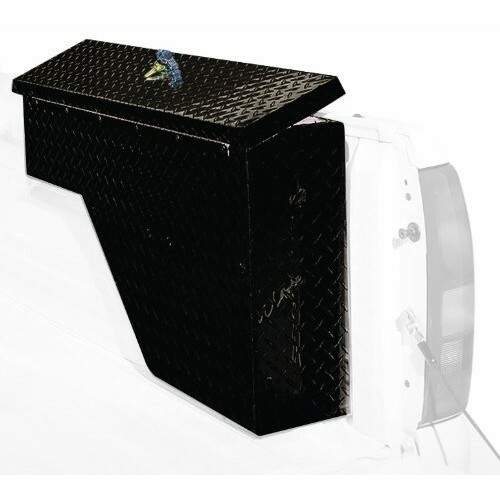 This tank includes three baffles, cap, drainage plug, and coupler for venting. It facilitates easy and quick installation.